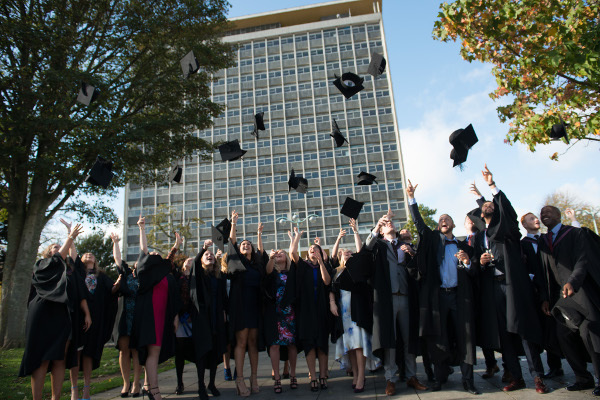 Following a spike in interest from the Higher Education sector over the last 12 months, we are delighted to announce we now accredit ten Higher Education Institutions (HEIs) as independently assessed social enterprises. 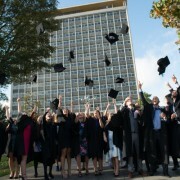 This represents a ten-fold increase within the five years since Plymouth University became the first HEI to receive the Social Enterprise Mark in 2012. Following the recent successful Social Enterprise Mark applications from Aston University and Cardiff Metropolitan University (which becomes the first HEI in Wales to achieve this), the number of HEIs achieving social enterprise accreditation has doubled in 2017 alone. There are now five HEIs that hold the Social Enterprise Mark, and a further five that hold the enhanced accreditation of the Social Enterprise Gold Mark. Lucy Findlay, Managing Director of Social Enterprise Mark CIC welcomes this continued momentum – “This is an important milestone for both Social Enterprise Mark CIC and the HE sector. More and more universities are committing themselves to both their ongoing support of the sector in their local areas, but also to their own social enterprise credentials and social value across the UK. The fact that they are opening up to the external scrutiny of our accreditation process shows that it is not just ‘lip service’. In particular the Social Enterprise Gold Mark is providing a helpful framework for continuing development in this arena. Beyond certification – the Mark of a better business Have we reached the point of diminishing social return?